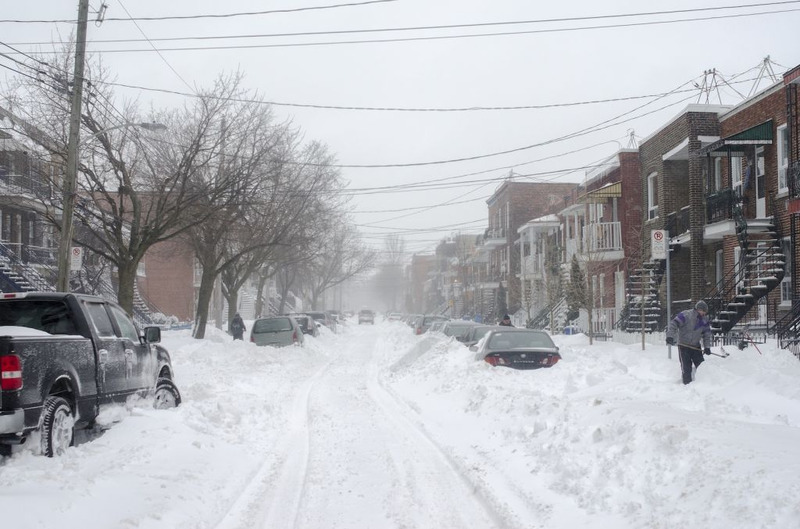 Brace yourself Montreal, a major snowstorm is heading our way and it’s about to get ugly! I hope you have your shovels ready, this time you’re really going to need it! Starting Saturday January 19th and all the way until Sunday we will be getting a fairly good amount of snow : best case scenario we will be getting a minimum of 20cm of snow for the Montreal region but we could be getting up to 30cm over the weekend. South of Quebec could be getting up to 40cm! Yikes! As if the snow wasn’t enough, this storm will be a bone chilling one: temperatures will be dropping to around -15°C to -19°C, with the windchill factor we are talking about -25°C…! 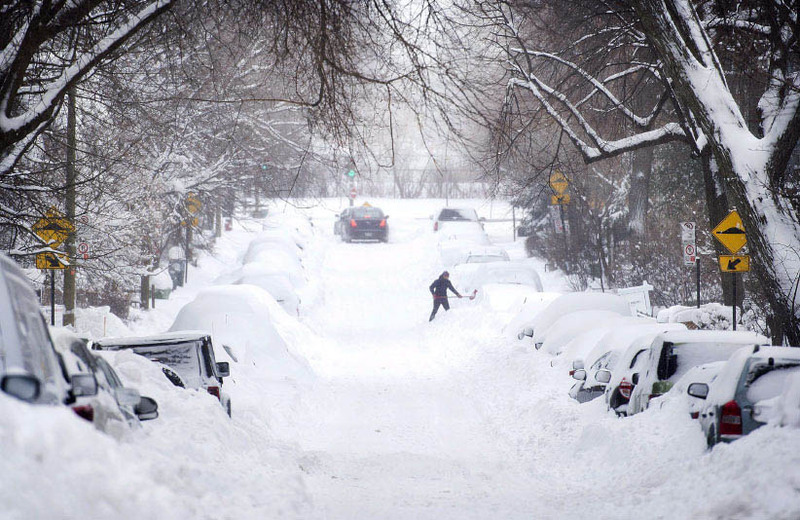 Unless you want to experience the Day After Tomorrow (Montreal edition), you may want to stay home instead.